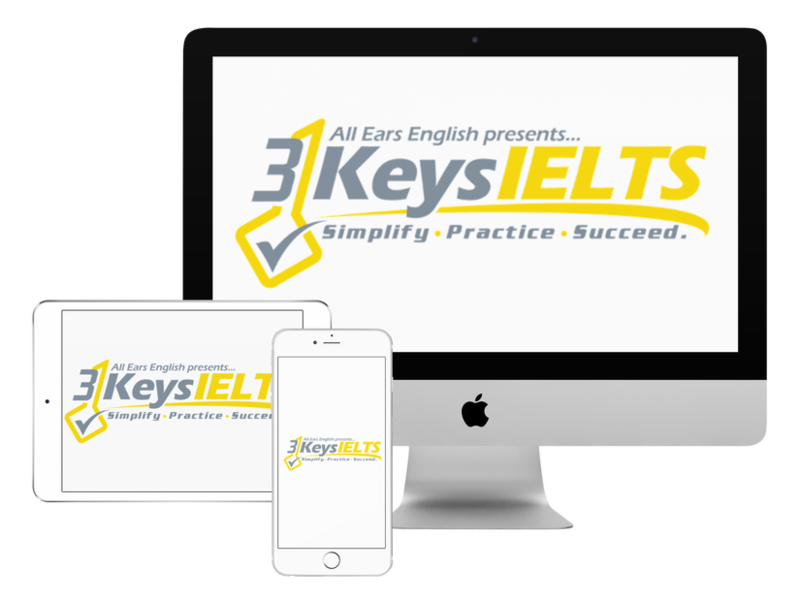 Today you get 3 detailed questions about your answers on IELTS to get your 8 or higher. On the Listening test if the answer should be in three words but I only write one or two words will it be considered correct or incorrect? This comes from not understanding the directions. You need to read the directions carefully. Read the additional notes too. If they say that some of the options may be used more than once then that is an important clue. You need to take a step back from your practice tests. Take the time to enter an IELTS course. Learn strategies. Don’t jump into practice tests without reading the directions. One student asked us about the Oxford Comma or the Serial Comma in our 3 Keys Facebook group. He wanted to know what people’s opinions were about using it or not using it. This student wanted to talk about grammar with his fellow members of 3 Keys IELTS. On IELTS this is not important. Even at Band score 9 the examiner will not analyze your commas. As long as you choose a route and be consistent you will be fine. If the answer is singular on the Listening test and the student writes it in plural is it wrong? Yes in this case it would be wrong. You must write it exactly the way it was said on the recording. Leave us your questions in the comments below.